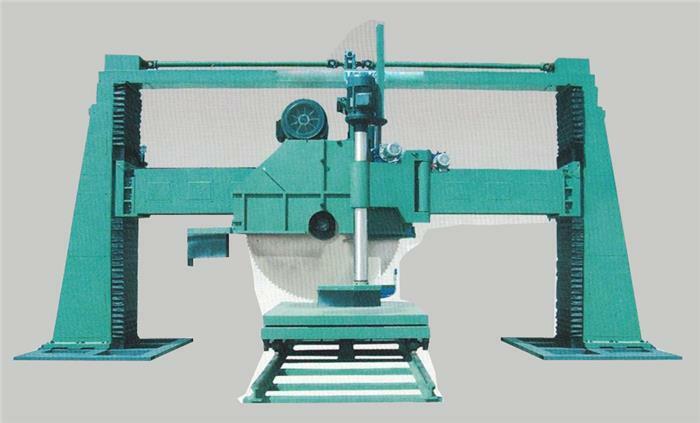 Gantry stone sawing machine with diamond disc is mainly used for cutting granite and marble, and also can be used for cutting porcelain, concrete and other non-metallic materials. This machine adopts gantry, double columns structure, with reasonable structure and stable working conditions.With wide vertical and cross stroke, these series machines can be used in processing stone block with large size, from one layer to another. The speed of its cross walking is fast, so it can adopt the cutting way of shallow cutting and quick feeding. Therefore, these series machines have advantages of high cutting efficiency, high ration of finished products, high availability of cutting head and long usage life of disc. These series machines have a high automation after adopting PLC controlling system. 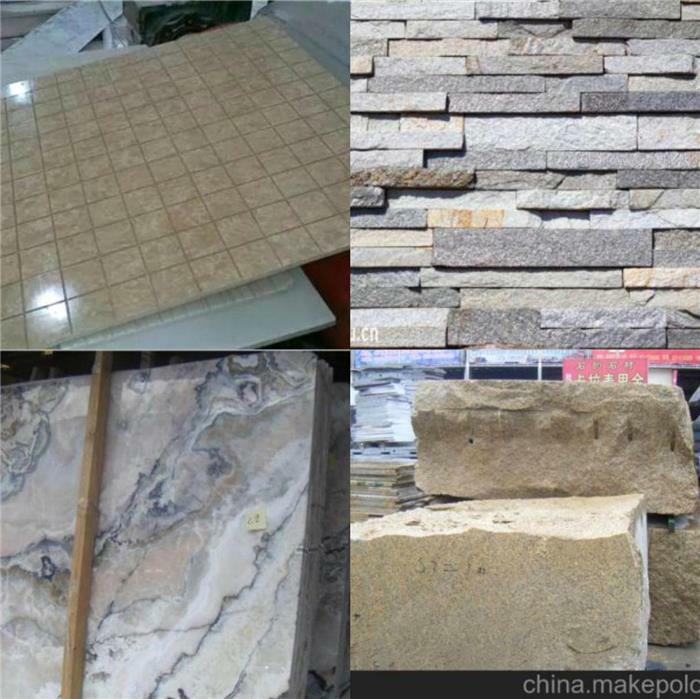 During the cutting process, it can carry out vertical feed, which greatly improved the producing efficiency and effective process length of equipment. It adopts two-speed controlling in the process of vertical feeding and pieces dividing of trolley, which effectively guarantees the machining accuracy. After adopting electric lubrication system in vertical rails, lead screw and carriage parts, it carries on a very good lubrication results, keeps a precise processing and reduces daily maintenance time. In consideration of safety, these series machines are equipped with abrasive limit protection device for protecting vertical lead screw and protection device of cooling water flowage.